In any death investigation, investigators must know the Cause of Death (COD) and the Manner of Death (MOD). There is actually a third piece of information that investigators must have and that is the Mechanism of Death. The Medical Examiner / Coroner, is the only individual that will classify deaths and provide the COD and the MOD. Why is this information so important? 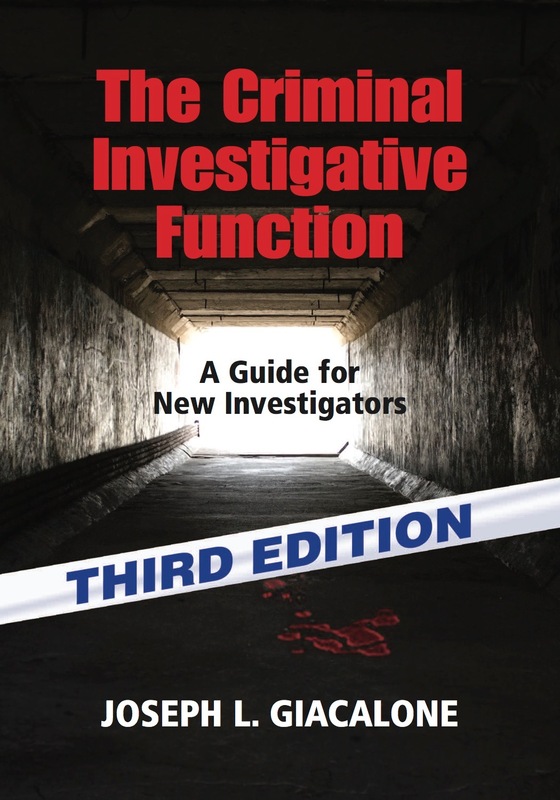 Without out it, investigators don't have a case, reporters, journalists and crime writers don't have a story, and if you are a lawyer, you don't have a client. I am trying something new. For a few select future posts I will prepare a short video that will explain the investigative technique or concept. The first try will be on the difference between Cause of Death, Manner of Death and Mechanism of Death. It is a short clip (2m 31s) and I'm looking for feedback if you enjoy this method. Thanks and great post. Awesome incorporation of video into the site. an important distinction in death investigations. Thanks for the compliment - feel free to share it on your site. I am going to add you to my blog roll.